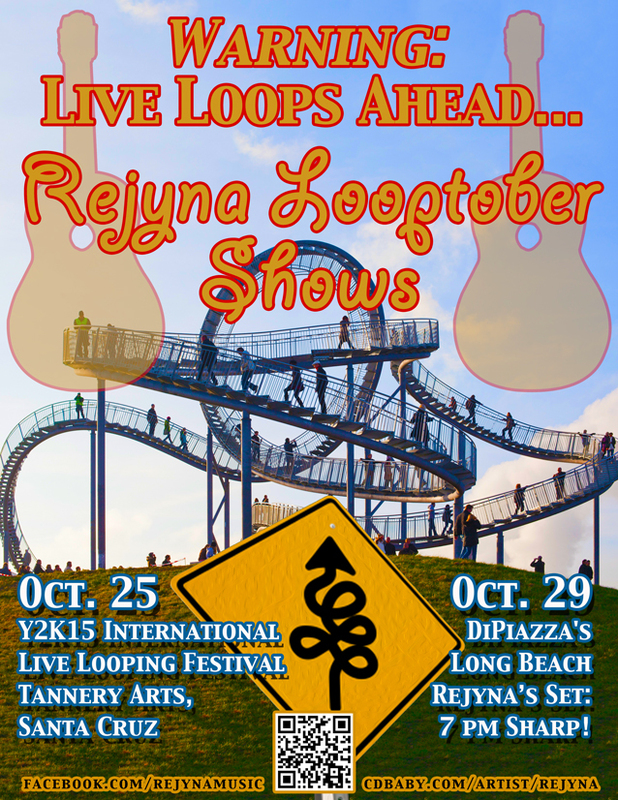 Mark See, Joe Rollin Porter and Rejyna are bringing their songs to Java Central. 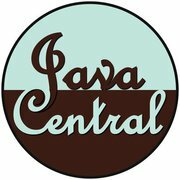 You’ll get a good mix of guitar-based music styles while you enjoy excellent baked goods, exquisite java beverages and smoothies, and the family-friendly atmosphere of Java Central Cafe in Uptown Westerville. Support the Independent Artists and the Venues! Show starts at 7:00 p.m. – All Ages – No Cover – Bring the family! 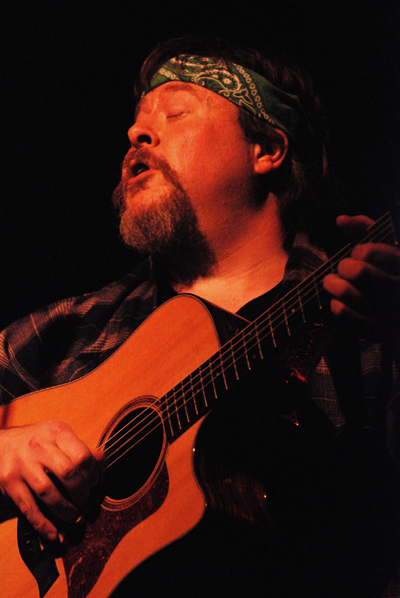 Joe Rollin Porter’s fingerstyle acoustic guitar playing and vocals transcend genre and style, viscerally connecting with music lovers of widely diverging tastes. His live performance can bring a room full of loud distracted drinkers to a hushed silence, hanging on every note. 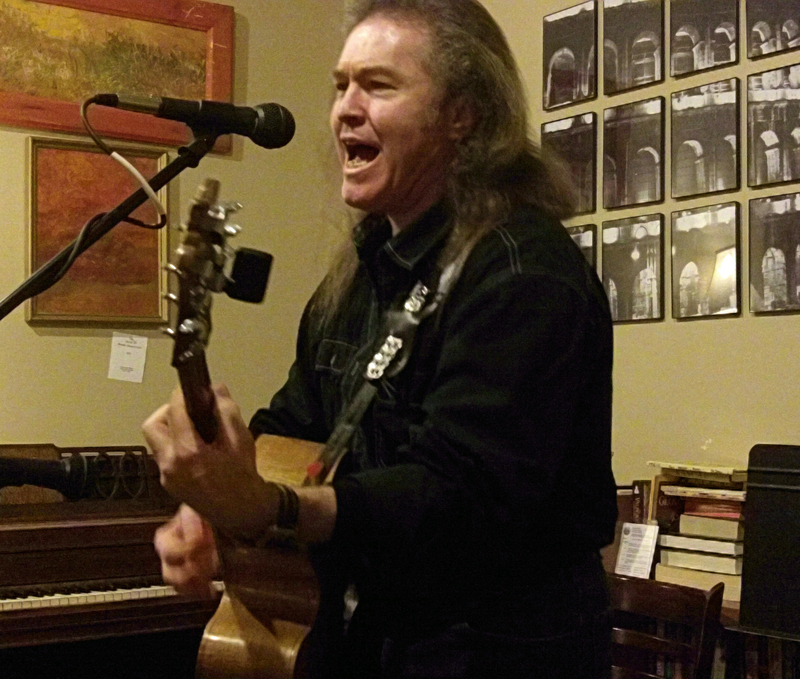 The music primarily consists of Joe’s own arrangements of traditional American folk songs, with a dose of early rural blues and an occasional dash of Celtic flavor as well. The end product is truly unique. Joe does not attempt to “authentically” replicate old-time music. Nor does he try to modernize the old songs to make them appeal to contemporary commercial tastes. Rather, after years of absorbing and internalizing traditional folk music, the songs flow out as natural self-expression. The result is an individual artistic statement that injects new life and energy into the folk tradition, keeping the heritage alive and growing. 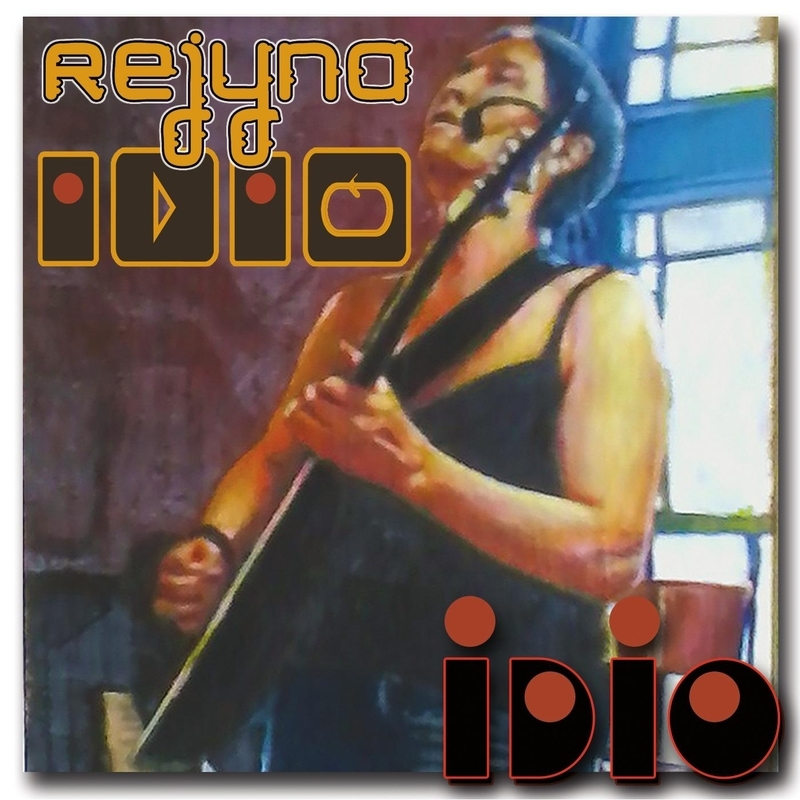 Rejyna is a composer and performer who has played in several bands, including her own band, Citadel, which has released several CD’s that mix rock, progressive, folk and metal. Citadel formed in Ohio after being chosen for the first QFM Hometown album. The band ventured to Los Angeles and continued to perform and release albums, co-producing the first progressive rock festival: ProgFest. In additon to music, Rejyna is also active in film, video and literature. She has worked on the restoration of many films including Star Wars, James Bond, and several Disney animated features. Rejyna recently recorded a live show and released it on CD, featuring acoustic versions of several songs from the Citadel repertoire alongside previously unreleased original material. 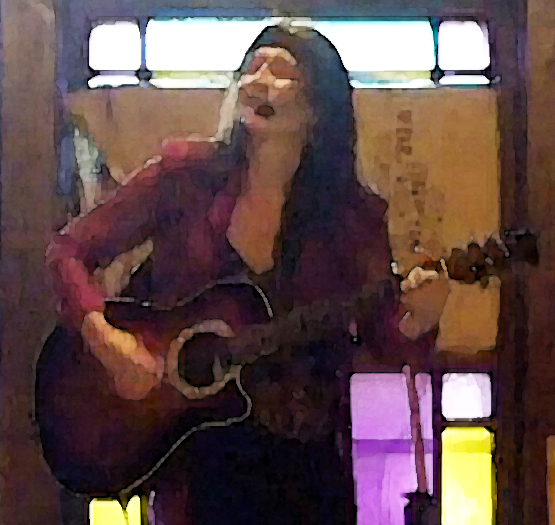 She is currently performing in and around the central Ohio area and plans to release another solo CD after finishing her work on the upcoming Citadel CD. You can find Rejyna in several places online: Facebook, YouTube, Twitter, LinkedIn, ReverbNation – and her personal website is http://rejyna.com , and her music is at http://cdbaby.com/cd/rejyna as well as on iTunes, eMusic, Amazon, Napster and many other online retailers.